Most people can not believe what happened on Monday Night Football on ESPN. 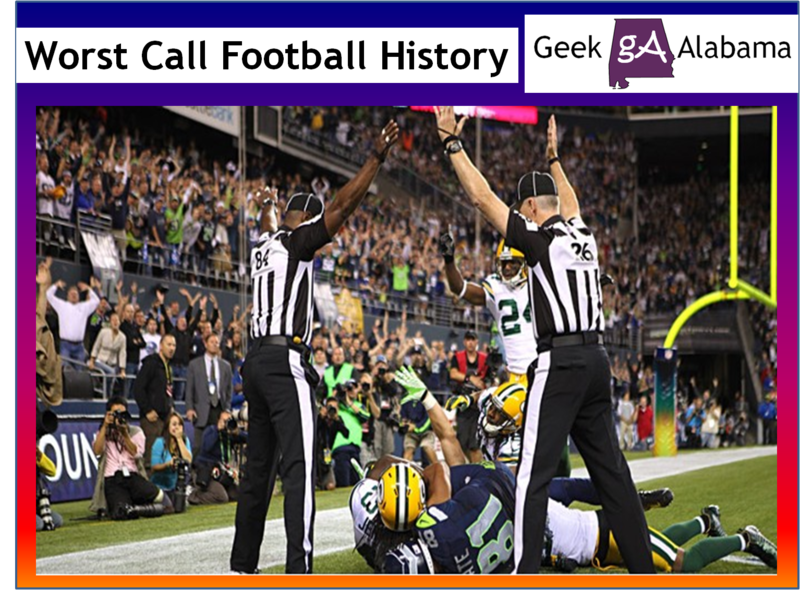 On the final play of the Green Bay Packers and the Seattle Seahawks game QB Russell Wilson launched a Hail Mary pass toward the end zone. Then it gets interesting; Packers safety M.D. Jennings and Seahawks receiver Golden Tate met in the end zone to catch the ball. After watching the video and seeing the pictures I thought M.D. Jennings caught the ball which would have resulted in the Packers winning. 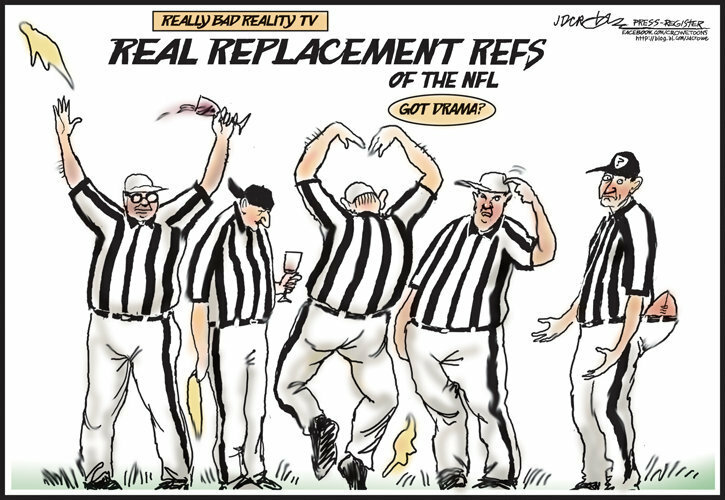 But one of the replacement referees signaled a touchdown. Now in the NFL all scoring plays are reviewed. And after the review the touchdown stood. The referees also missed the offensive pass interference call that would have ended the game with the Packers winning. This controversy has generated numerous comments on social media and the NFL has got to bring back the regular referees. Here is the video from the final play of the game if you missed it. No doubt this obvious blown call has made many sports fans angry. And there is only one reason why the referee lockout is still going on; GREED! The officials get paid a very good salary every year and they get many extra perks but the main sticking point between the referees and the NFL is the pension plan. The NFL wants to convert to the 401(k) retirement plan for referees and this is something the refs don’t want. This bad call on MNF is getting both sides talking again but will this controversy make a settlement come quicker? Probably not. This lockout is something that is part of a bigger problem in America right now. Several companies are way too greedy and are hoarding money like the end of the world is coming. The top people get paid a huge sum of money while the other workers barely make enough to get by. I know corporations and companies must make money to survive and I have no problem with that. But when you have several people and companies making more money than half the people in the country combined then you have a problem. And this issue brings us right back to the NFL lockout. The NFL and the owners can afford to pay for the referees pension and yes they have the money to do that. The NFL referees train year-around to make sure they will make the right calls during the game. Lots of money is at stake during an NFL game. In fact around $150-$250 million was shifted worldwide from sports betting all because of one play! Referees deserve the money they should be making! The Packers on the plane ride back home have debated going on strike or taking a knee on every play in upcoming games if the replacement referee issue isn’t solved. And the fans will not rest until this issue is resolved. More than 70,000 voicemails were left at the league offices Monday night because of the blown call. And if the regular NFL referees don’t come back soon fans will boycott the NFL. And those fans will jump to college and high school football. I don’t think the NFL wants to lose many of its fans because of bad referees. So this issue needs to be resolved quickly! Because of this NFL referee lockout a local DJ went on strike! Chris Wright from Rock 105.9/98.3 will not be on the air until the lockout is over. The radio station is looking for replacement DJ’s to fill in until the lockout is over. 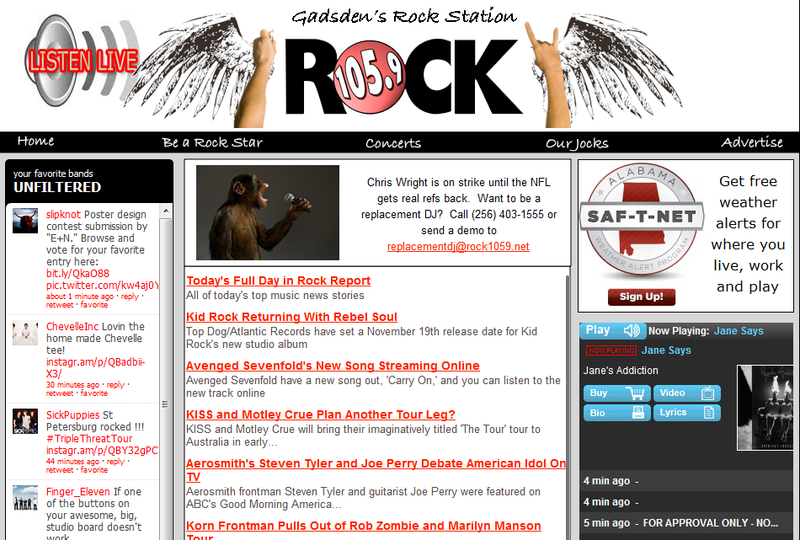 Go to http://www.rock1059.net for more information. 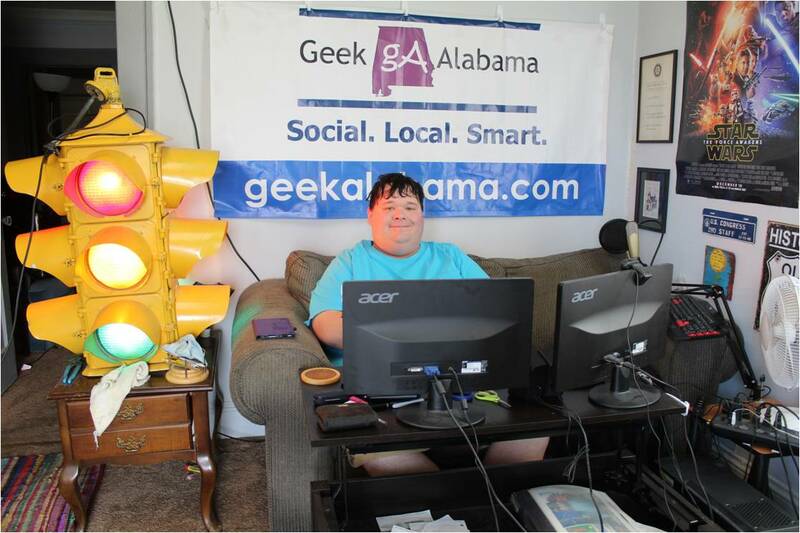 Yes this is something I might be doing soon!